Responsible for all aspects of commercial real estate sales including identifying market opportunities, developing client relationships, negotiating lease terms, and executing sale/lease contracts with commercial clients ranging from small business owners to large multi-national corporations. Initiate new client relationships through individual prospecting/marketing activities including canvassing, telephone contact, and periodic mailings to targeted companies. Participate in multi-market transactions by teaming up with brokers located in other states. Problem Resolution: Turn potential problems into opportunities that strengthen client relationships and facilitate additional sales across lines of service. Highly effective at identifying customer problems and constructing a strategy to resolve the problem. Assemble teams of experts in the areas of financial analysis, supply chain logistics, architecture and space planning. 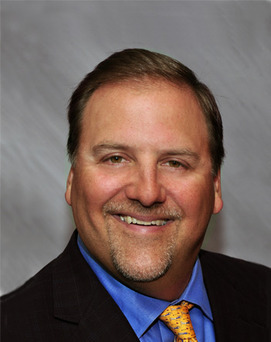 Since 1987, Barry has been a client-focused sales professional with experience in corporate real estate sales with negotiated transactions of more than 25 million square feet.